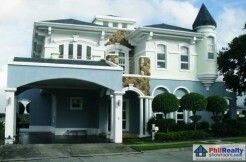 The Racha Mansions is the 4th among the roster of premiere developments under the South Forbes Mansions category. 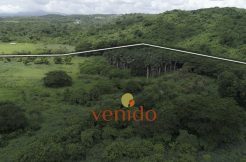 It is located in the highest elevation providing an excellent view of the surrounding greens and open spaces. 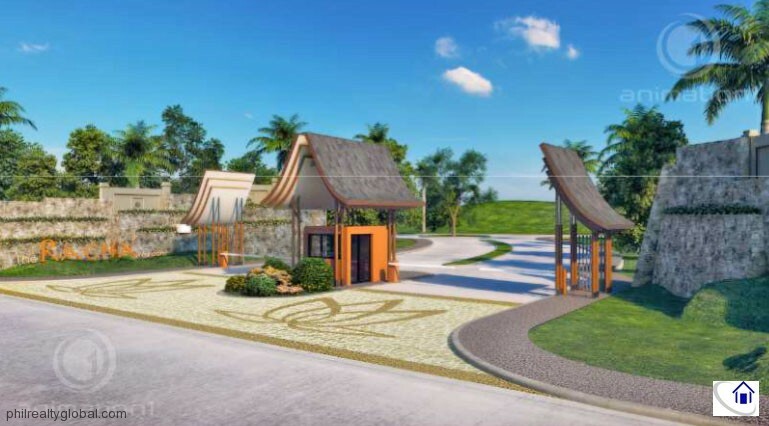 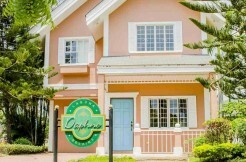 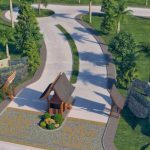 An exclusive and intimate community that is suited for the young and start-up families who enjoy an active lifestyle and values family bonding moments. 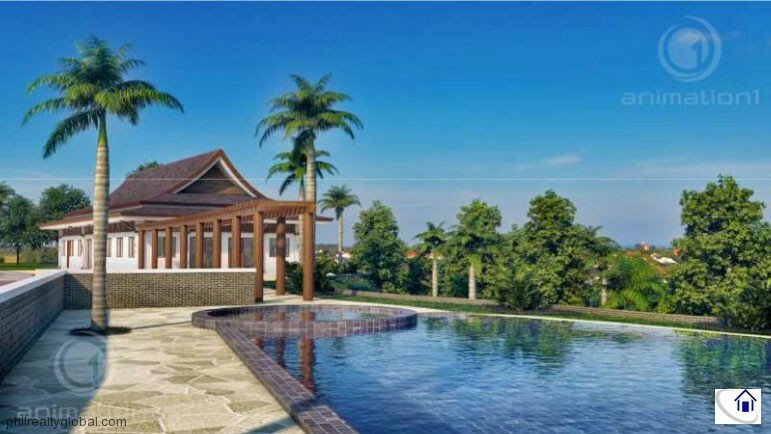 The Racha Mansions offers lots of starting from 200 sq.m., ideal for individuals who would like to build a home and start a family in a community that exudes a cosmopolitan suburban vibe. 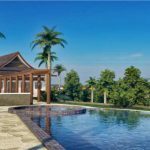 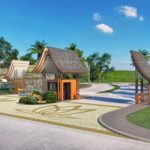 The Racha Mansions may be availed through in-house and bank loans at affordable and flexible payment options suitable for the middle management income earners. 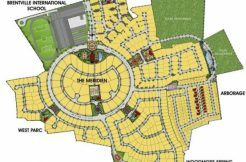 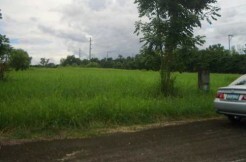 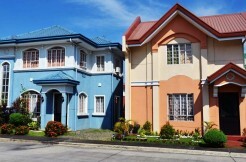 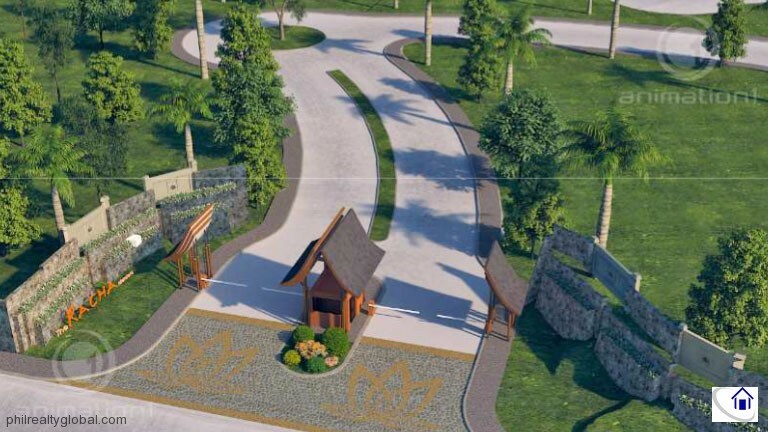 Lot area range: 221 – 444 sqm.